Make your golf holidays more spectacular with the Custom Golf Flags from Tuff Flags. 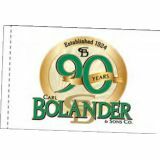 Available in various models like single face reverse and double side imprint flags, these can be usedas golf club flags, practice green flags and more.Customize it with your name, golf club or your sponsor’s names among others. 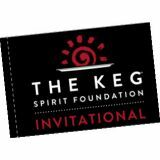 If you don’t have a custom design in place, our designers will help you come up with a perfect design that will complement your theme and message.Whether you are planning an international event or local golf outing, these good looking custom golf flags will ensure the much needed publicity and attention for your event. These flags that are long lasting can be reused for years which makes these personalized golf flags a cost effective marketing tool.Shop from our collection of Personalized Golf Flags and avail the best prices, quick shipping and much more! 100% customer satisfaction guaranteed! 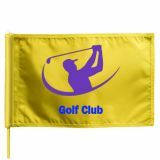 Personalized Golf Flags are a great way to promote Golf Clubs, non-profit organizations and sponsors on the golf course. Customize it with your message, artwork or mascot to give it a personal touch and to grab all the attention in the greens. Golf flags can be used as practice golf flags and golf pin flags. Framed golf flags will make fabulous gifts for Father’s Day, retirement or to commemorate a golf event. 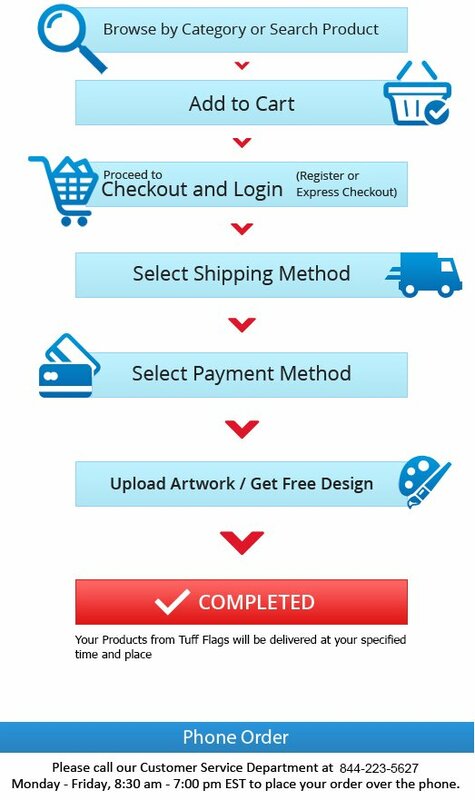 100% made in USA, our golf flags are well suited for 4-color process, spot colors and full bleed artwork. These American flags feature UV resistant dupont inks that ensure maximum colorfastness and 95% ink penetration to reverse side. Made of 200 Denier Nylonfabric and finished with Heavy Duty Brass Grommets or PVC Tube, our Golf Flags can be easily mounted on poles. These flags that feature UV resistant Dupont ink will retain its beauty and color brilliance for a very long time. Personalized Golf Flags from Tuff Flags are reinforced with 2 rows of stitching on top and bottom and 2 rows of lock stitching along the horizontal edges to prevent fraying and to last long. Our top quality product line of golf flags will increase the appearance of your golf course and will promote your brand easily. We offer a range of Custom Golf Flags that will add a brand identity to your golf greens. Browse our product line to choose a golf flag that will meet your needs. 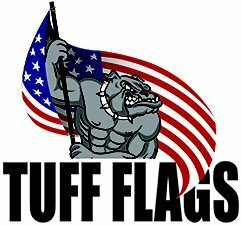 Should you need any selection tips or assistance call us at our toll free number (888) 872-3524 or email us at customercare@tuffflags.com.